A Time and a Place News! 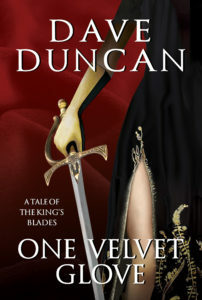 Earlier this year, Five Rivers published in trade paperback and eBook a new installment in Duncan’s series, One Velvet Glove. In 2020, yet another new installment in the series will release, The Ethical Swordsman. There very talented studios of Austin Vanfleet will produce all of the King’s Blades audiobooks. The production quality and presentation is very high, with several voice actors undertaking different roles, and we hear rumour of music being introduced in some segments. 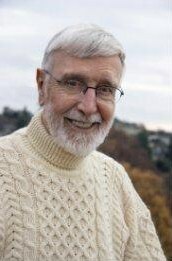 If you haven’t yet heard any of Austin’s productions, we urge you to listen to his narration of Ann Marston’s Kingmaker’s Sword. It is superb. New audiobooks in the King’s Blades series will start rolling out early spring 2019, and continue two a year until 2023.